Simply put, bicycles rule. 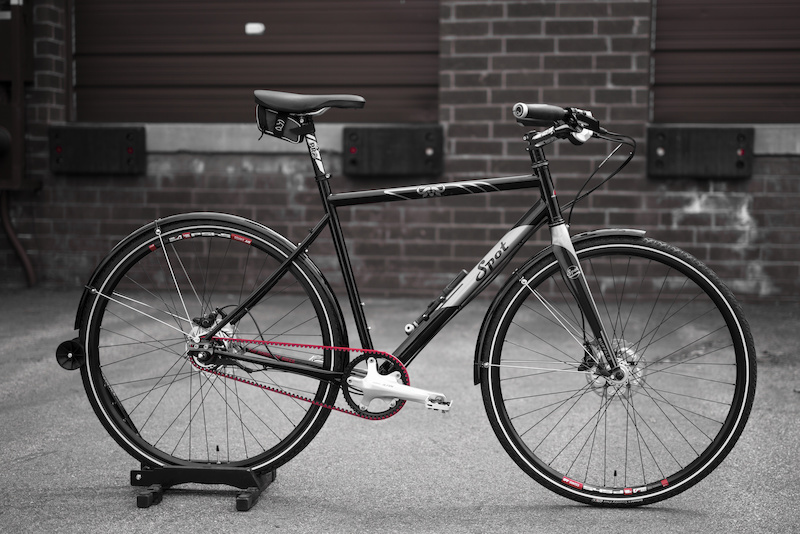 To some, the bicycle is simply a piece of gear that affords us the ability to get out and play, decompress from daily life, or connect with others through the joy we all share while spinning down the road or trail on two wheels. To others, the bicycle is a way of life and could mean the difference between getting an education, healing the sick, making a living, or taking care of a family. By putting a bicycle in the hands of someone who truly needs one, many tasks in life are almost instantly improved just through a simple human powered machine. 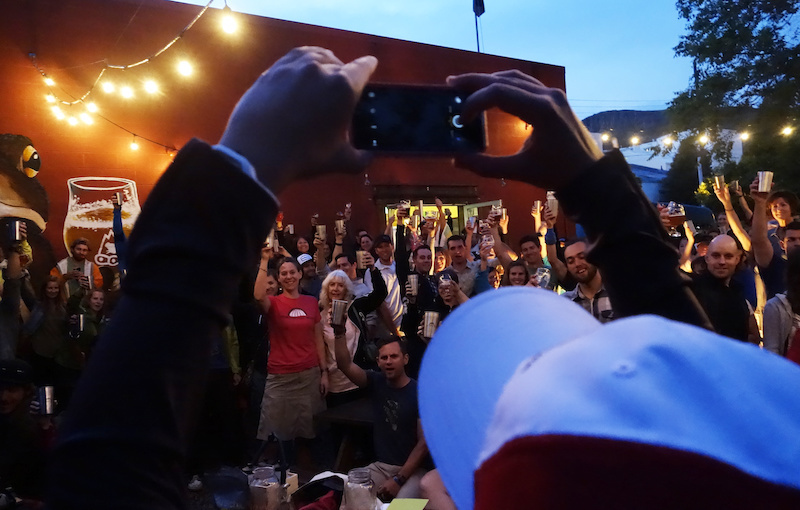 In its first year, Brews for Bikes was able to accomplish just that task, by raising money to send bicycles to the field in Africa on behalf of World Bicycle Relief. The concept for this project was dreamt up roughly three years ago when I wanted to show people the process of building a bicycle from square one, much like the way bicycles arrive to the field in Africa. After life took over and two years passed, chance happened and I was reconnected with some good folks at World Bicycle Relief. The idea resurfaced and quickly snowballed into a local project with a lot of good hands involved. 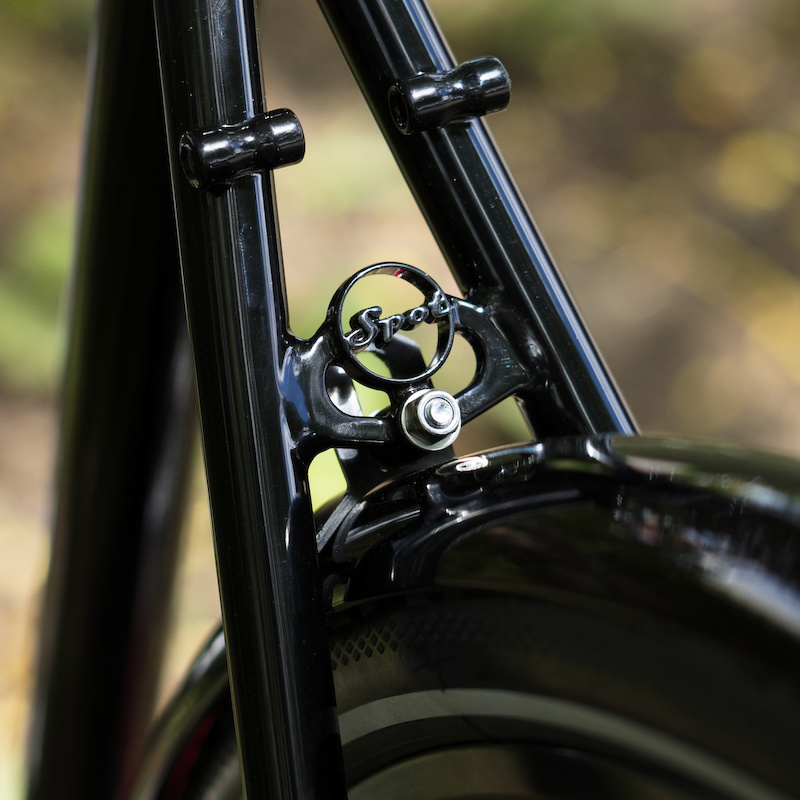 Starting out with a scratch and dent frame from Spot Brand bikes, the vision was to strip the frame and start from scratch to recreate a custom Spot - WBR Buffalo collaboration bike for one lucky winner to take home. 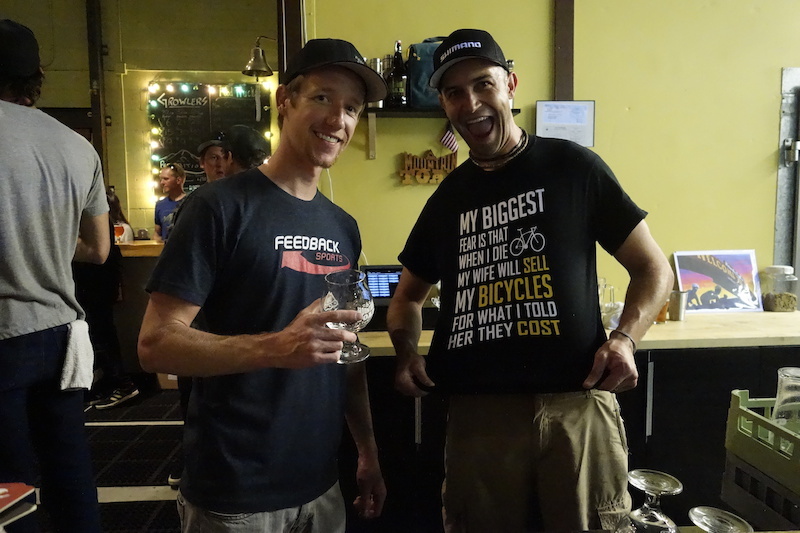 The event which was held at Mountain Toad Brewing in Golden, CO on June 7, 2015 was a giant success, with a lot of local support and the cycling community banding together to help change lives through the power of bikes. It was only but a dream years ago. 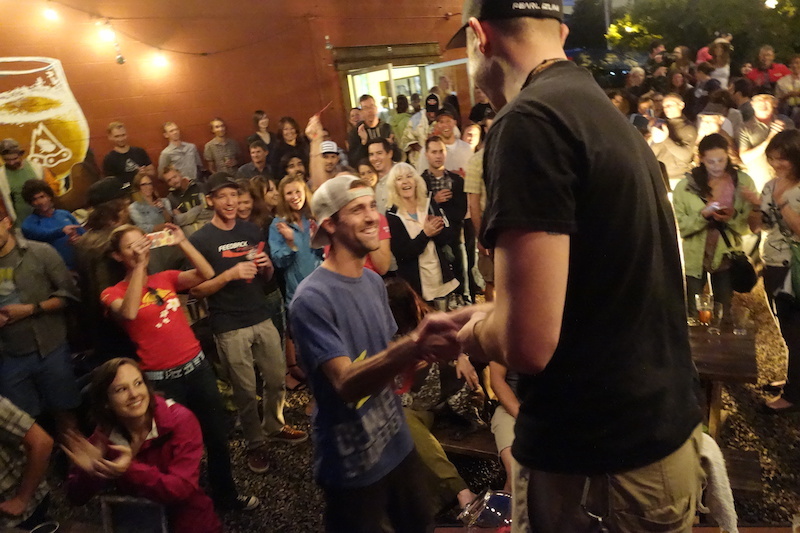 Now that dream became reality with the help of a strong community and cycling industry alike. 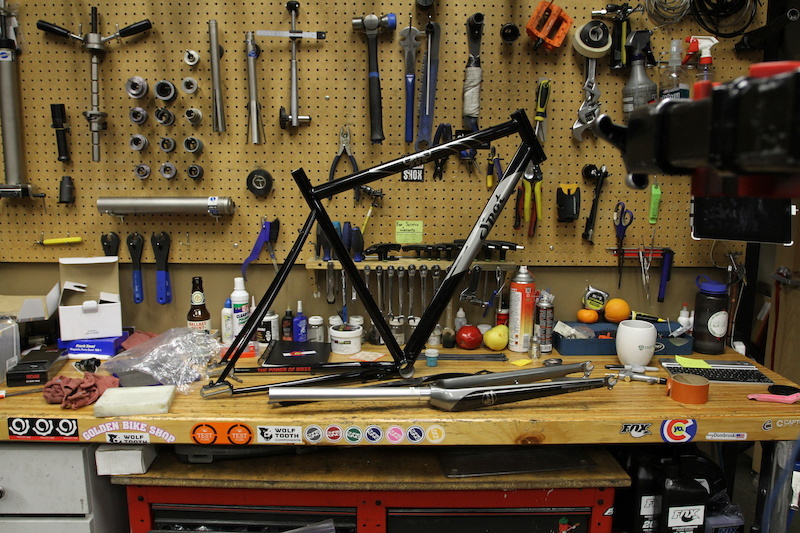 Custom Spot Brand frame donated to Brews for Bikes. 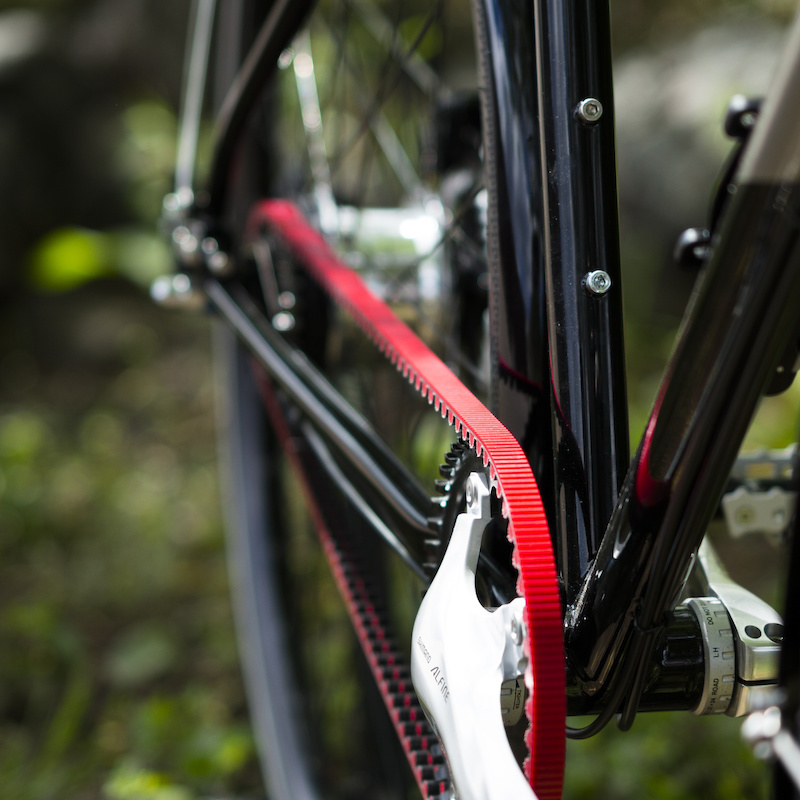 Custom Spot Brand frame with belt drive. In an evening filled with live music from a local favorite band, delicious mirco-beer being poured by local celebrity bartenders such as Katie Compton, Biju Thomas, and Lucas Euser, and a slew of great prizes from locally involved companies and artists, the event was able to generate enough donations to send roughly 27 bikes to Africa and put them in the hands of those that need them most. 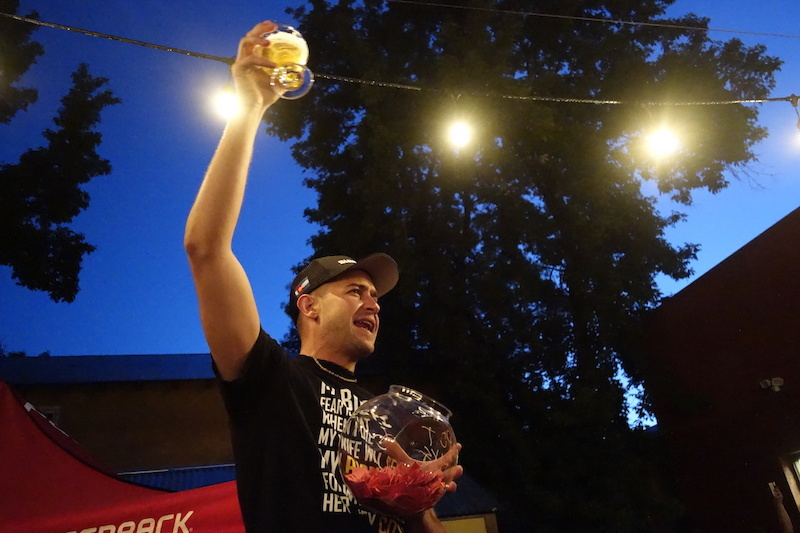 Brews for Bikes was the brainchild of Eric Hockman. It was his passion to help others that brought together a great group of people putting on a great event. Guest bar tenders Tim Allen and Jesse Crock. 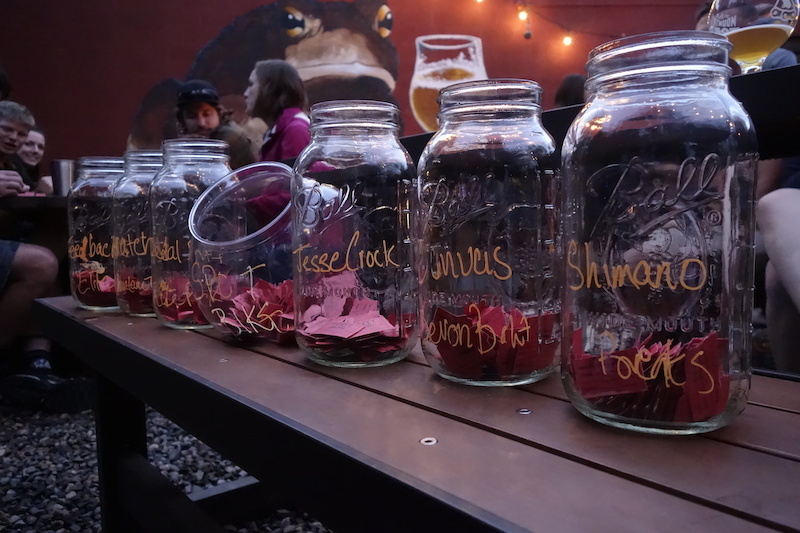 After purchasing a raffle ticket, you could drop it into a jar for the prize you most hoped to win. What a concept! With all the tickets in, it was time to draw the winners. Feedback Sports stepped up big time for this event. Not only in donating product for the raffle as well as several employees steam rolling the project. Local artist Jesse Crock put on a fun show with the raffle drawings. Eric Schissler was the lucky winner of the custom Spot Brand bike! 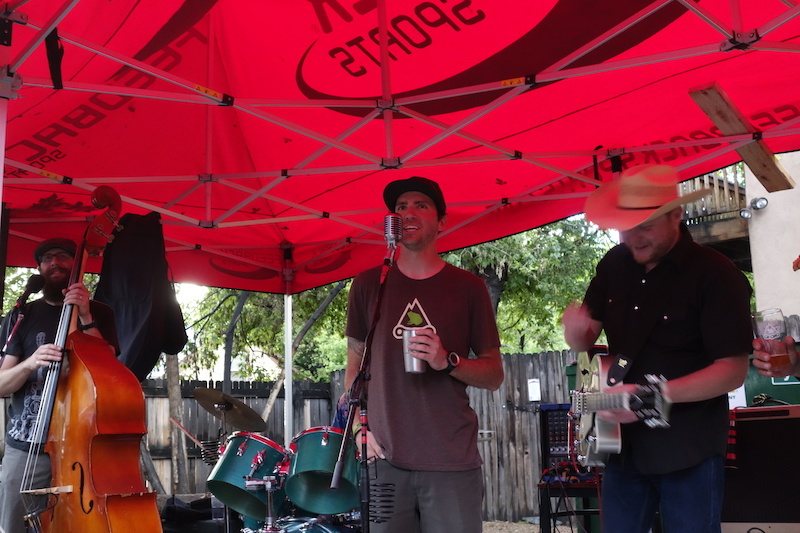 There was a lot of great energy and smiles at the Mountain Toad Brewery. Cheers to World Bicycle Relief! 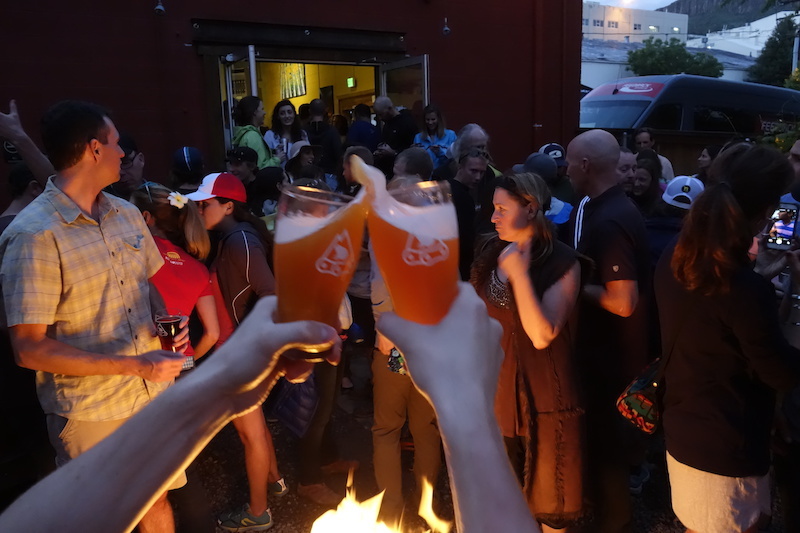 Cheers for Brews for Bikes! Many thanks to Mountain Toad Brewing for hosting the event. - and most importantly for my dear friend Muhammad from Sudan by way of Seattle for attending the event. 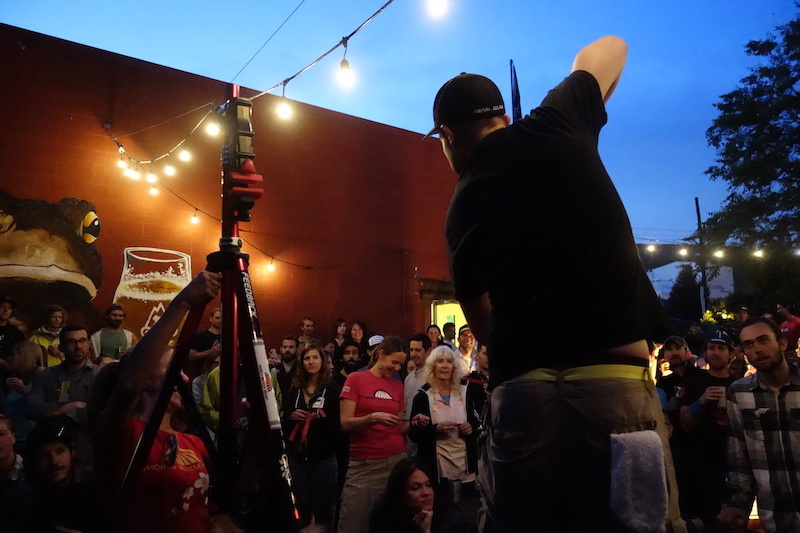 As previously mentioned, this was the first year of Brews for Bikes, but keep your eyes open for another round of enjoying delicious brews, listening to good music, positive vibes, and most importantly, changing lives one bike at a time. To learn more about World Bicycle Relief, please visit their website. Pretty sure in the last pic the guy is cheers'ing himself. But great cause, love what world bicycle relief. I know Tim Allen and I can personally vouch for his awesomeness. Not to be confused with the Tool Man.